All therapeutic intensives for couples take place in a lakeside home on the wooded shores of Lake Damariscotta, Maine. The location is discreet, private, and aesthetically healing. 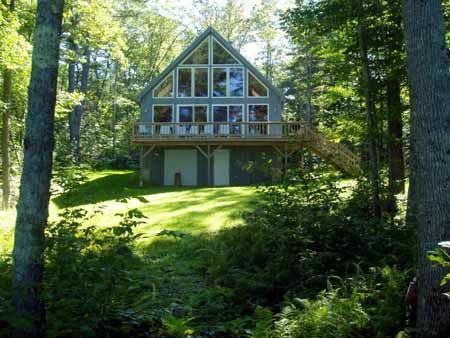 The quiet lakeside home will be your living and working space for the duration of the retreat. Meal options include grocery delivery for home cooking, catering, and/or meals out in town. Please contact me to inquire about any of the retreat opportunities. For couples interested in efficiently breaking old patterns and creating positive change in their relationship, I offer two-day therapeutic intensives. Each intensive is private, for one couple at a time, and is personalized to meet the couple’s needs and goals. Typically I spend most of the time with both partners together as a couple, as well as some time with each partner, individually, to clarify your experiences, perspectives and desires. For more information or to register for an intensive, please contact me.